The Sketchbook Project was launched in connection to the anime Sket Dance due to its popularity because of the episode with the Kaimei Rock festival where the three main characters (Bossun, Himeko and Switch) formed a band, which was eventually called the Sketchbook. 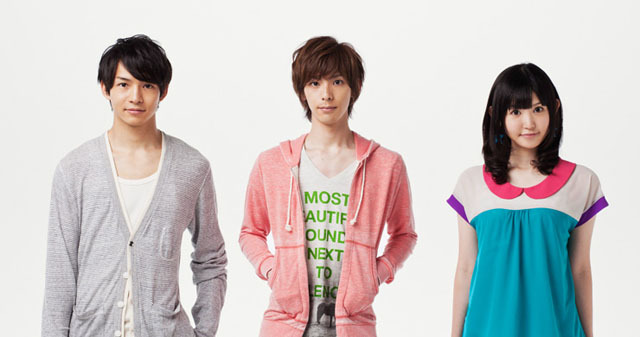 After an audition to gather similar members the real-life version of the band consists of three members in total: Tada Hiroshi on bass and vocals, Kohara Riko on guitar and Watabane Yuu on drums. Their debut single was ‘Michi’, released on September 28, 2011. The second single is called ‘Clover’, also released on September 28, 2011.